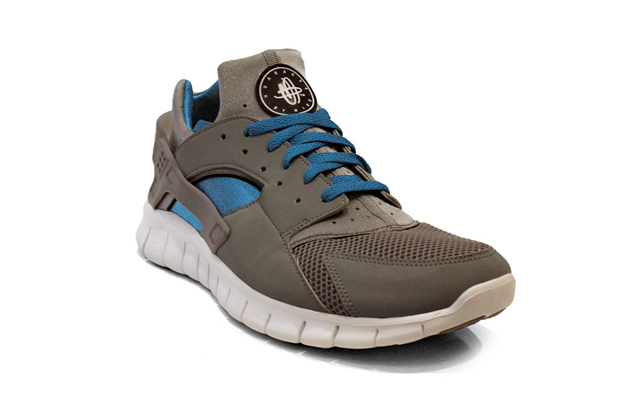 The Nike Huarache Free made an entrance late last year with two updated models of the much loved emerald and royal blue Flight versions of the Huarache. 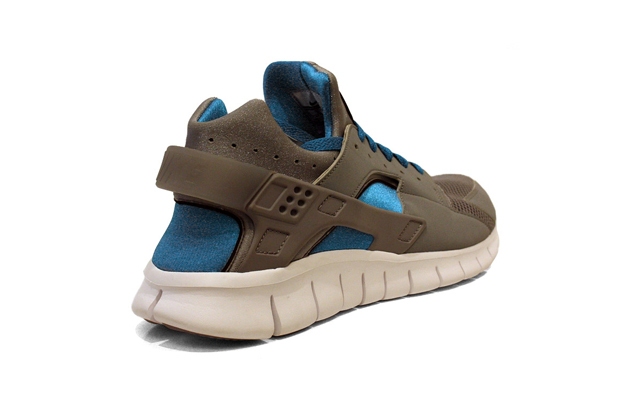 This time it’s the Huarache Free getting more attention with this double release which sees two new colour-ups on offer. 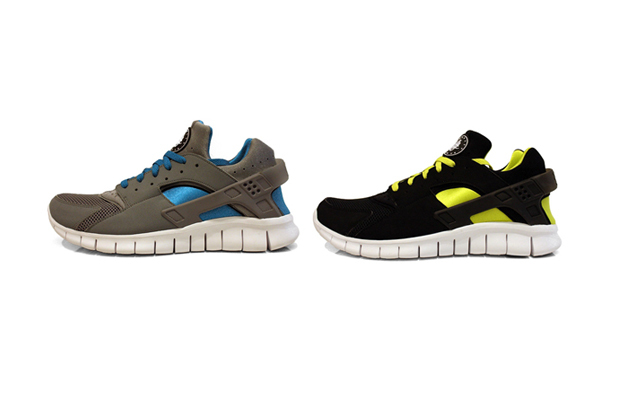 It’s a simple affair here with both shoes utilising a two colours only on the upper. 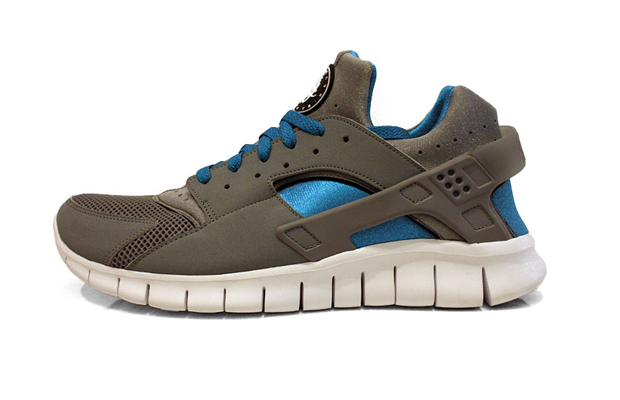 It’s a technically a new model from Nike so the simplicity works on some levels, but it’s a shame there aren’t any nods to the older Huarache LE’s with the use of colour and panel work. 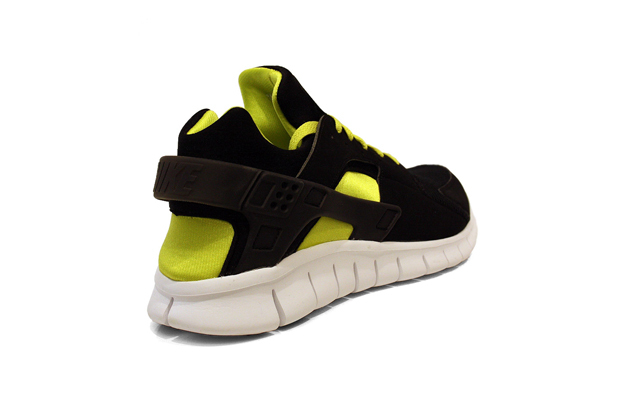 Maybe there’s some stuff in the pipeline along those lines but until then this second outing the Huarache Free is pretty flat and uninspiring. 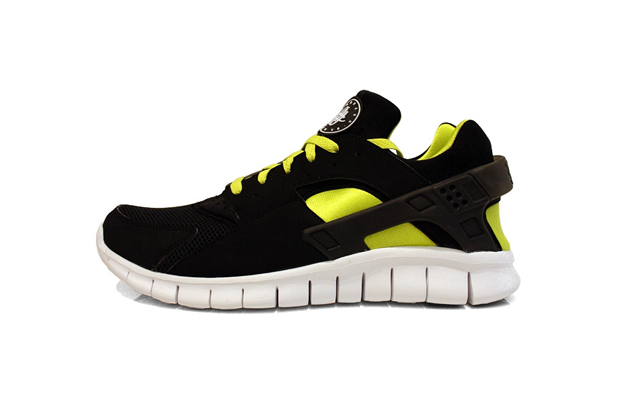 The black joints take first place here though, with that white outsole providing the right contrast to the suitable black and neon combination up top. 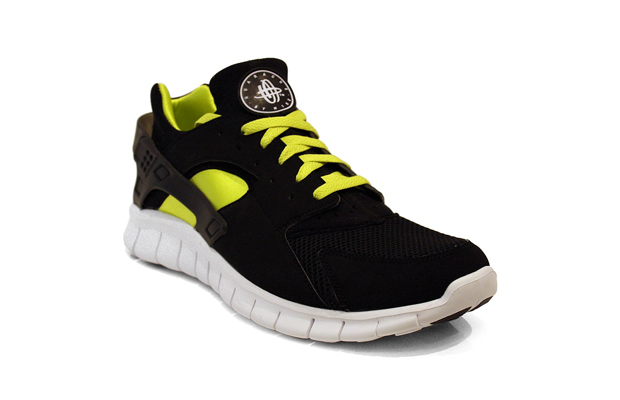 Switch the neon laces with black and you got yourself a solid shoe. Hopefully we will see more along the lines of the emerald’s that released last year and more colour-ups that do this shoe the justice it deserves. For now these are available for pre-order over at End now.